As previously reported, Health Minister Greg Hunt and the Pharmacy Guild have reached an agreement over the lower than expected script volumes in 2015-16. 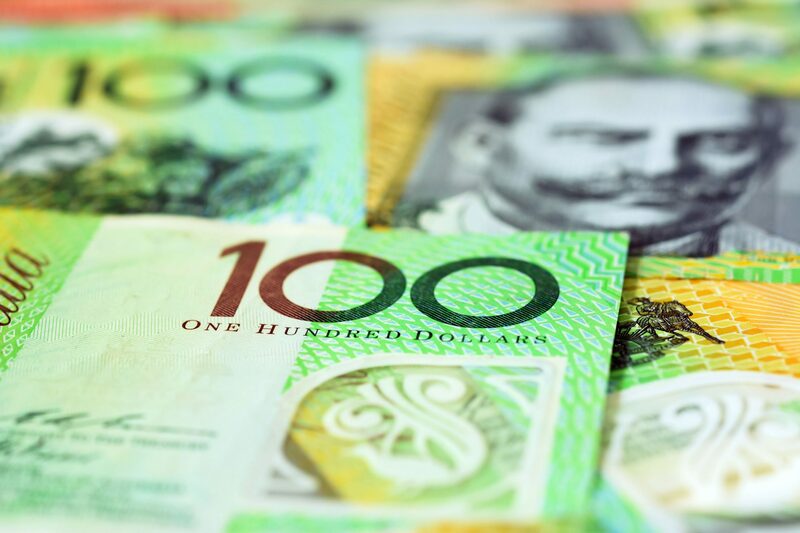 The government will provide $200 million in compensation over the remainder of the 6CPA, which operates until 30 June 2020. 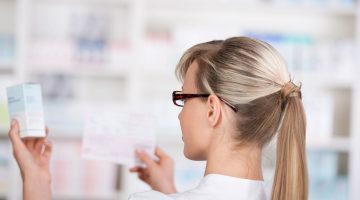 And following medicine price reductions under a Strategic Agreement with Medicines Australia (MA) that was announced as part of the 2017-18 Budget, an additional $10 million has been promised to community pharmacy owners as compensation for the resulting impact. Medicines Australia and the Government signed a five-year agreement which will see innovative medicines reduced in price over 15 years. The $10 million in compensation will be paid to community pharmacies in 2018-19 and 2019-2020 through a further adjustment to the Administration Handling and Infrastructure fee (AHI), commencing 1 July in the relevant years. 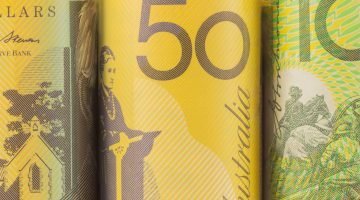 The lower prescription volumes for 2015-16 will be moderated by a 32 cent per prescription increase in the AHI from 1 July 2017 – equalling $200 million, “no more, no less”, over the remainder of the 6CPA, says the Guild. 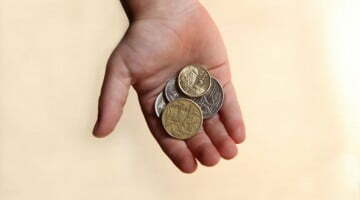 Meanwhile, the additional $10 million will mean a further upward adjustment in the AHI from 1 July 2018, lifting the 32 cent supplement to 35 cents in the final two years of the 6CPA. Wholesalers will also receive compensation of $15 million in recognition of reduced remuneration due to lower than expected prescription volumes as well as the measures under the MA Strategic Agreement. The funding agreements are a result of “months of negotiations between the Guild leadership and the Health Minister, Greg Hunt, and his team,” explains Guild National President George Tambassis. “The achievement of the positive outcomes in the Budget has been a team effort across the Guild,” he says, adding that “there is still much work to be done to ensure pharmacy viability for the benefit of owners, staff and patients”. In a statement of intent, the Government said it is “committed to ensuring it implements its obligations under the 6CPA, and secures the support of community pharmacy in making further PBS reforms. “It also recognises the pivotal role of the community pharmacy sector in delivering medicines to Australian patients,” the statement reads. Previous Are the brains of only children different?